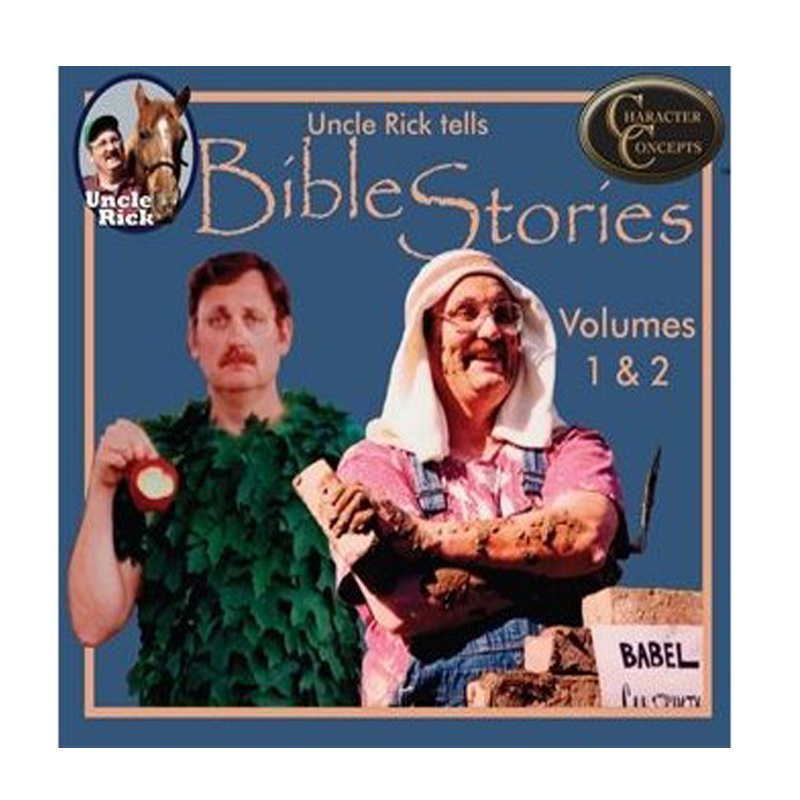 Bible Stories Volume 1 – Stories Vol 1 & 2 are a combined download in the membership! 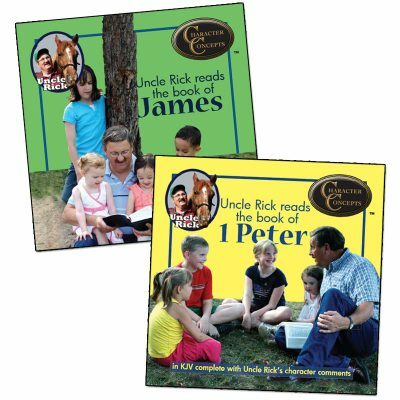 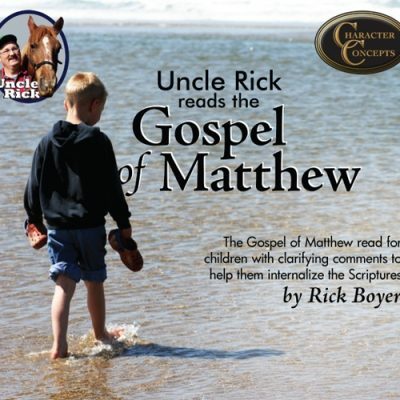 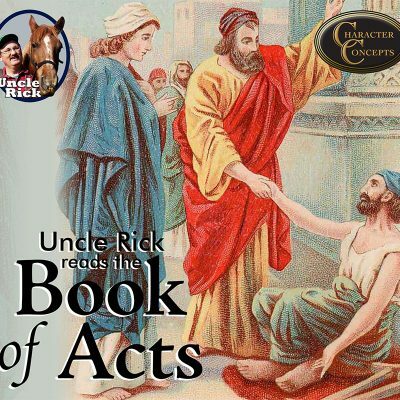 Creation through the flood, Adam and Eve, and Cain Kills his brother Abel- Uncle Rick makes these exciting stories come alive with his folksy, colorful commentary. 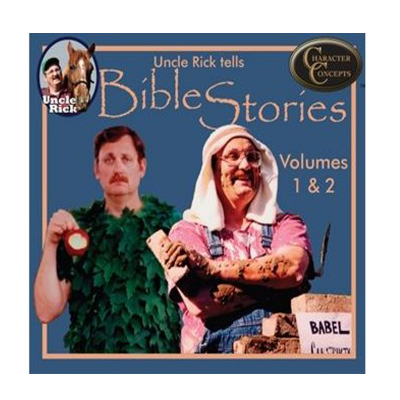 (Tower of Babel through Isaac) They thought they’d build a tower to heaven- it didn’t work so well.